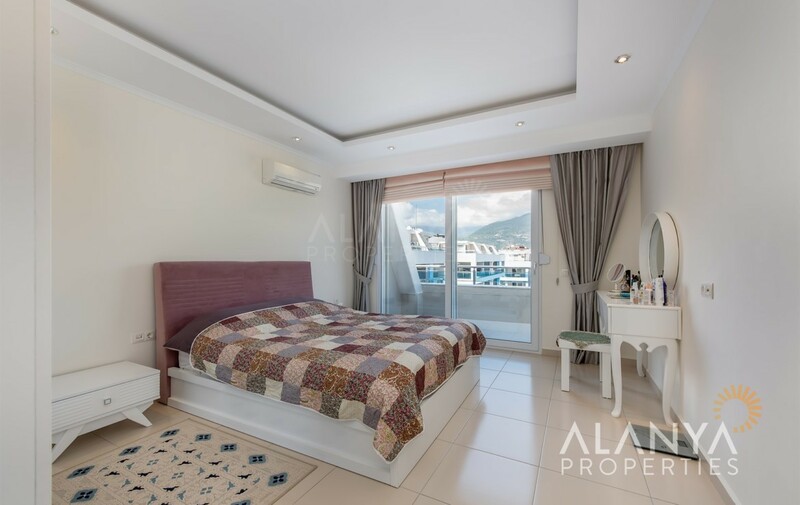 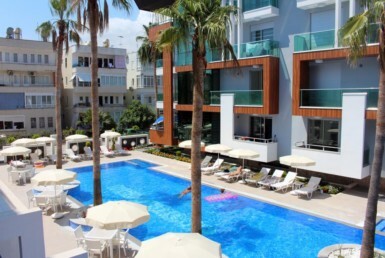 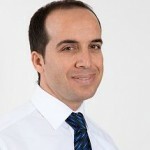 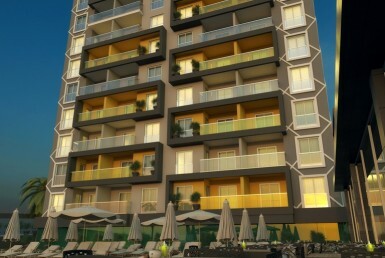 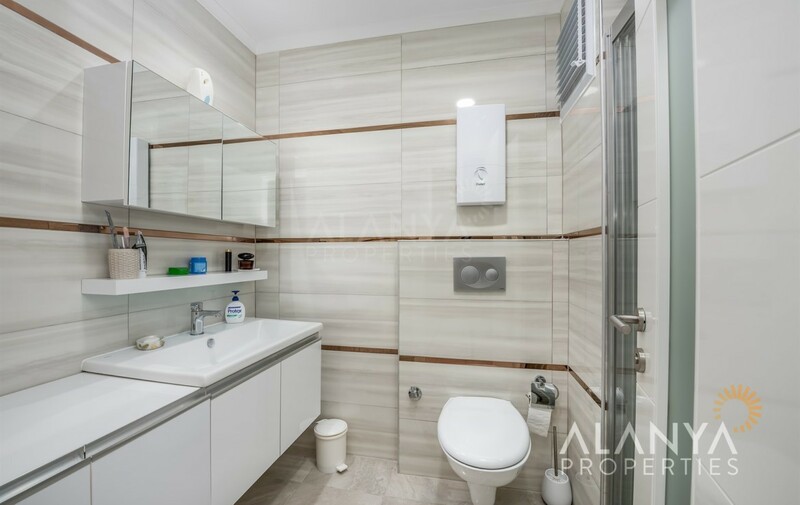 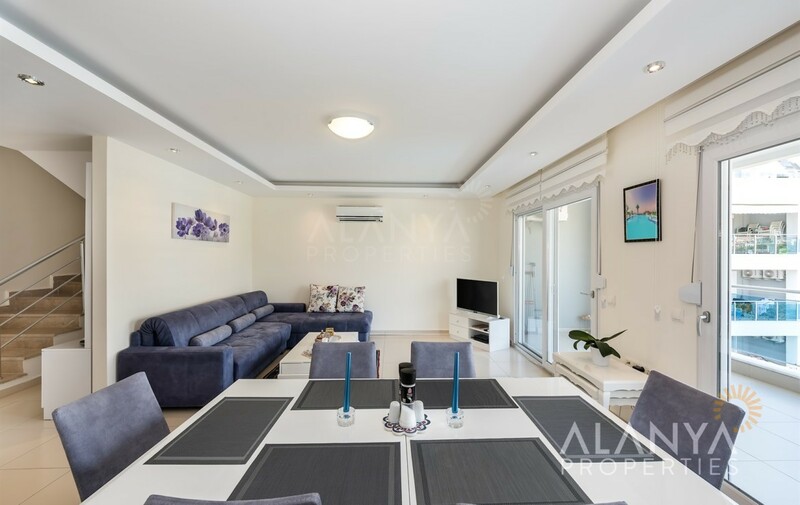 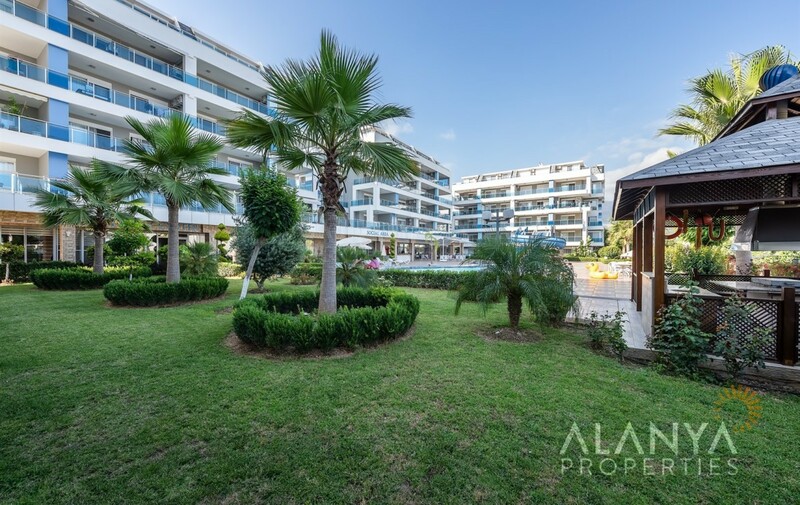 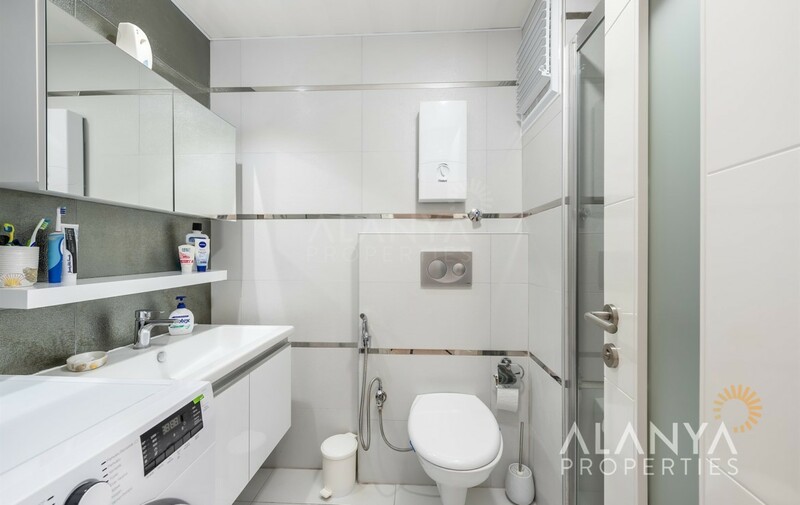 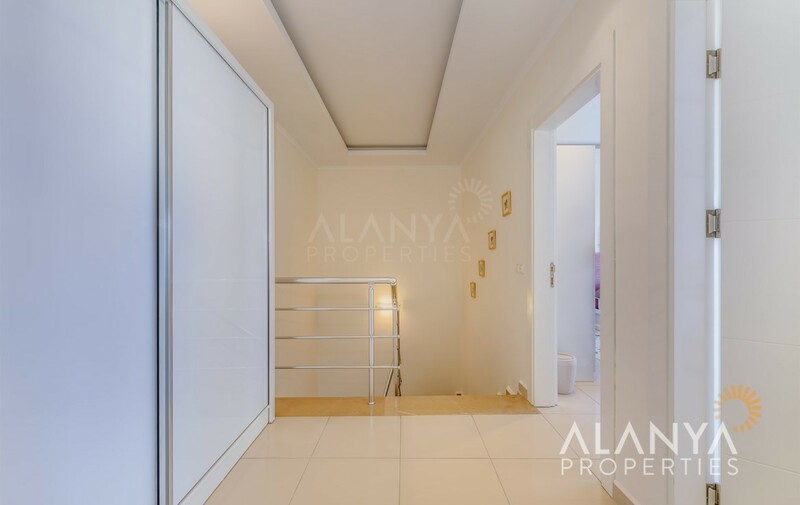 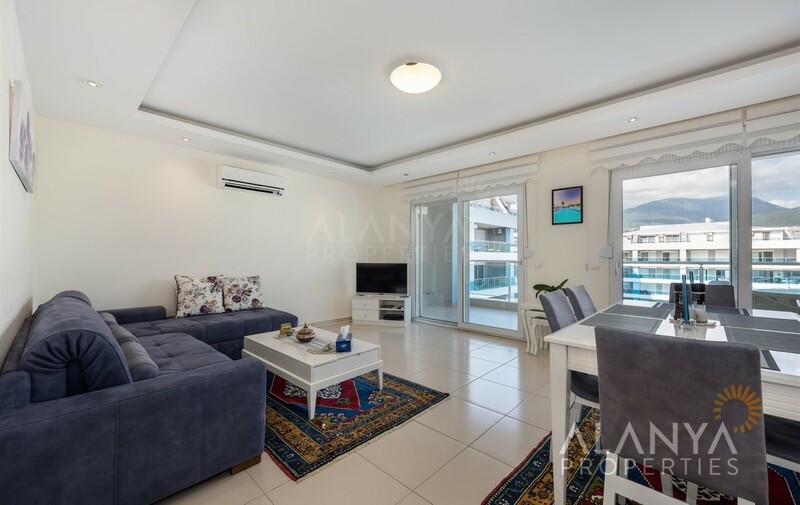 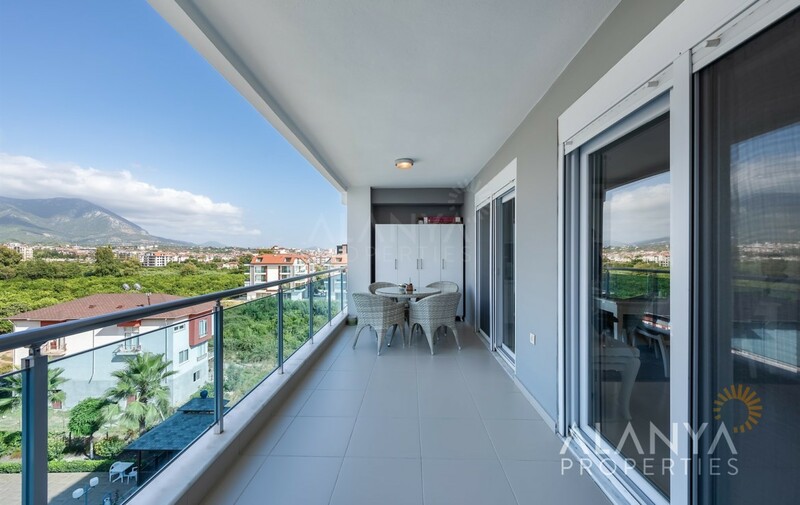 Fully furnished 2 bedroom luxury duplex apartment for sale in Oba,Alanya. 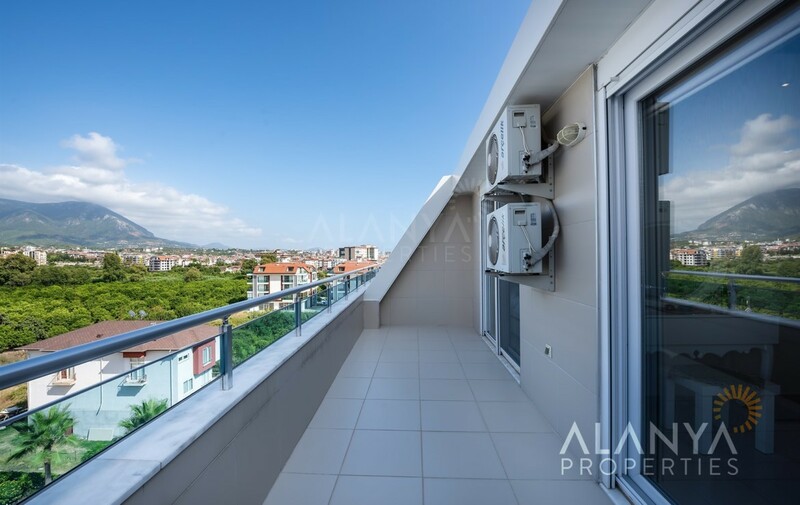 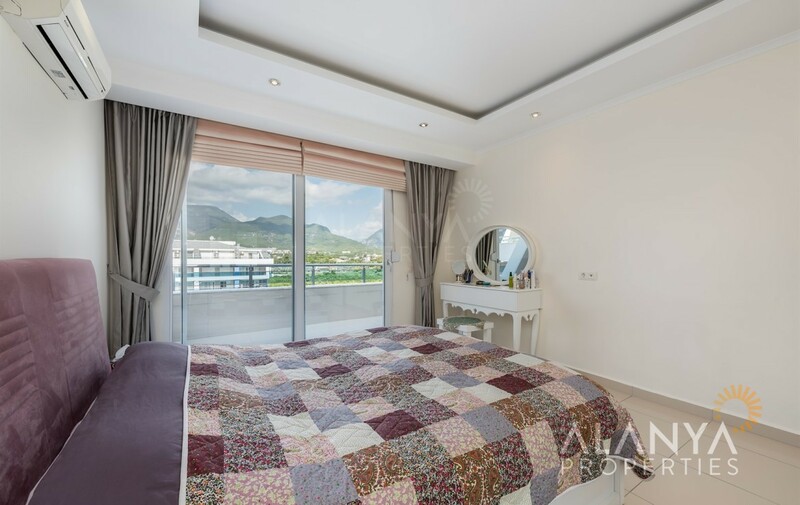 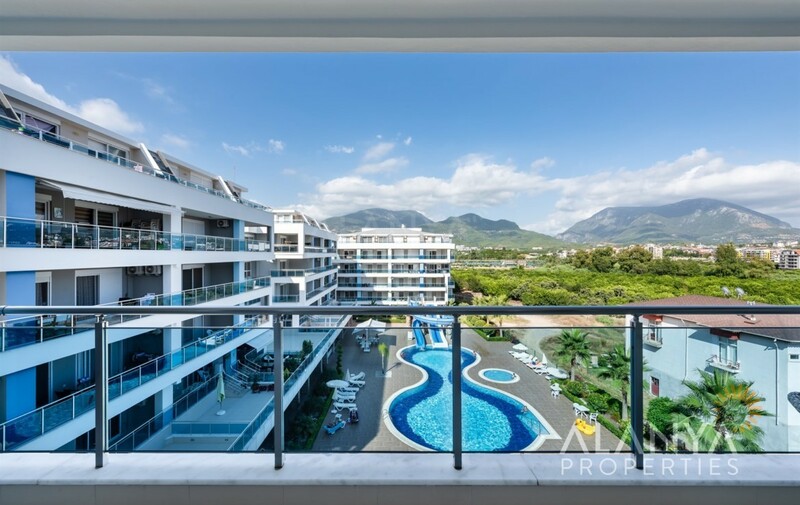 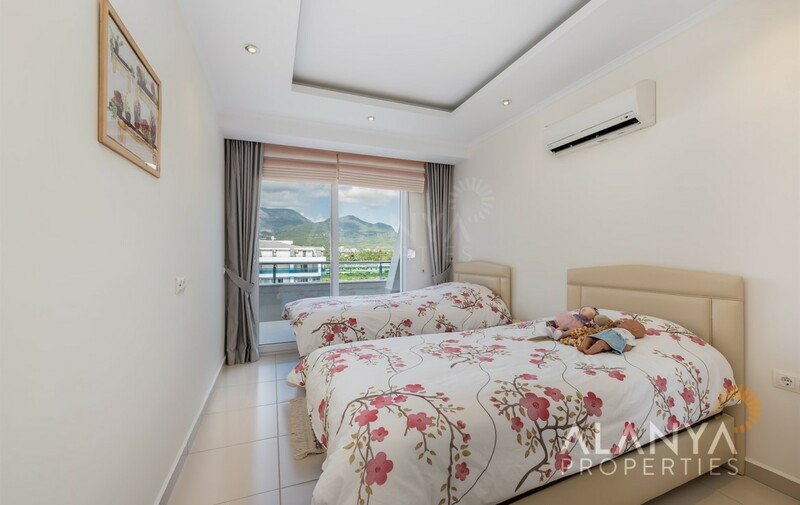 This duplex apartment is located in the Oba/Alanya and has fantastic view to Taurus Mountains. 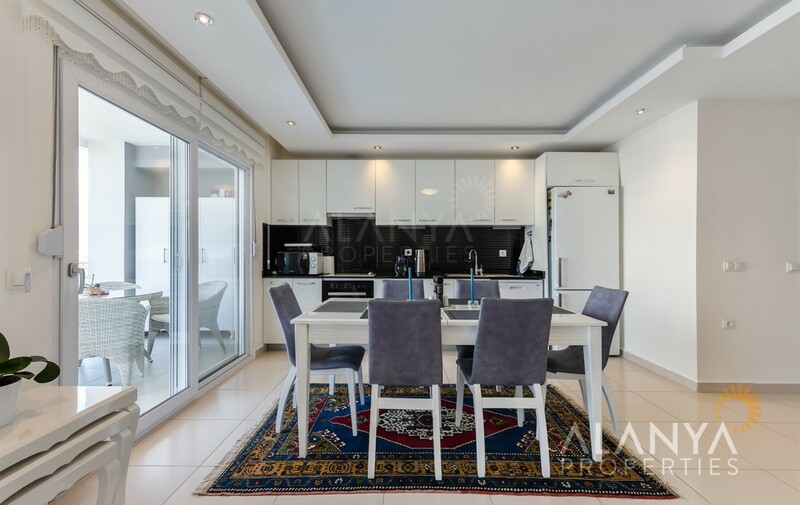 This duplex apartment is in a complex in the 4th floor and near big shopping centers. 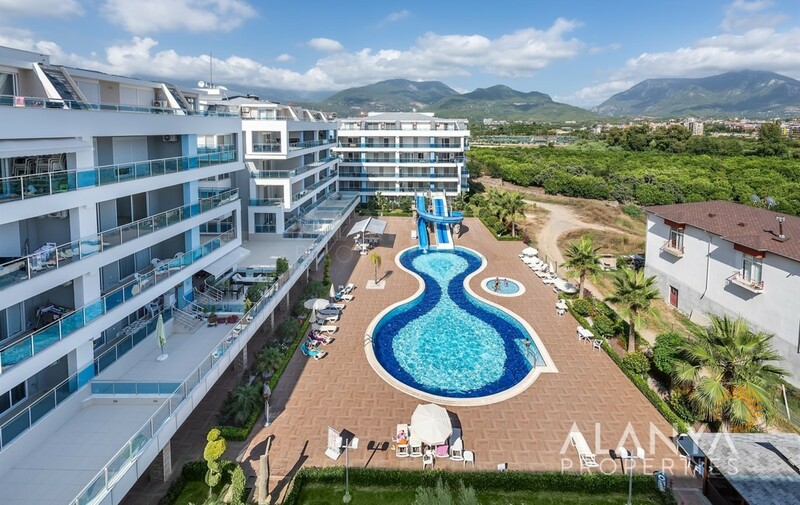 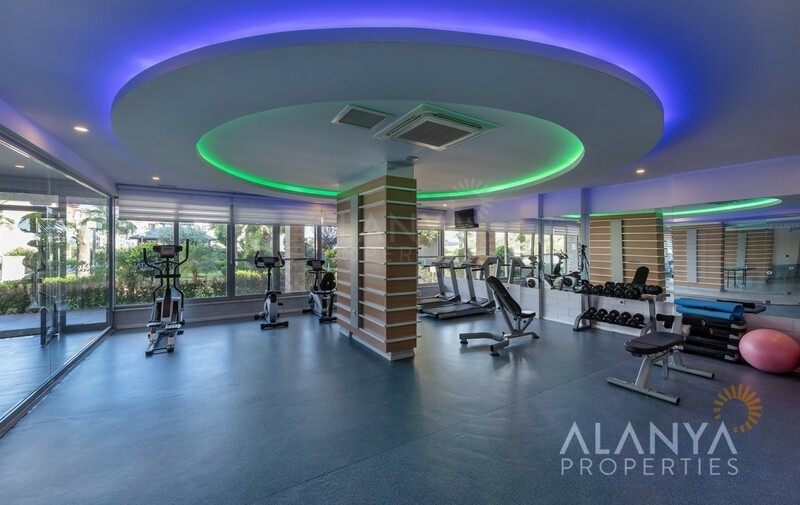 In the complex you can find swimming pool, water slides and indoor pool, sauna, fitness center, turkish bath, volleyball and basketball field, Wi Fi internet, central satellite system, 7/24 security and camera system and much more……. 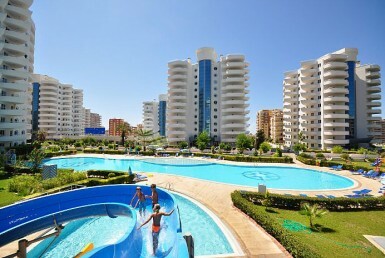 This is the place for relax and enjoying a sunny day in your holiday or life in Alanya.